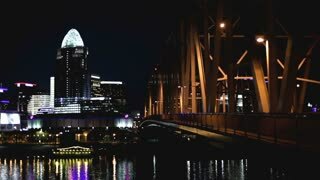 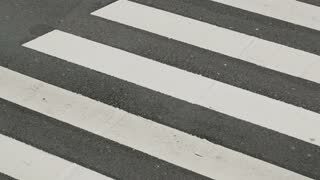 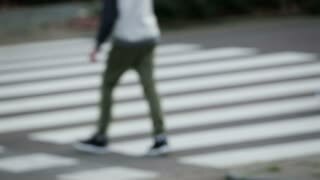 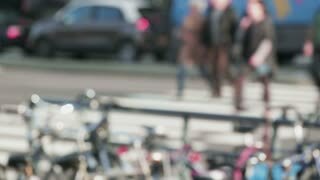 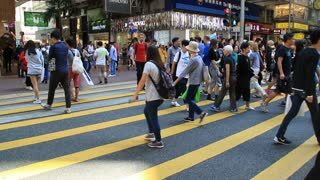 Real time abstract footage of pedestrians walking on a zebra crossing on a busy city street. 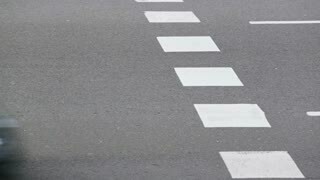 Pedestrians and cyclists cross over a zebra crossing on a city street in Rotterdam, the Netherlands. 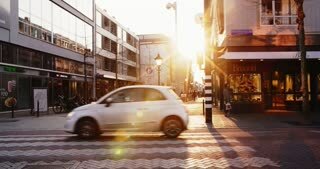 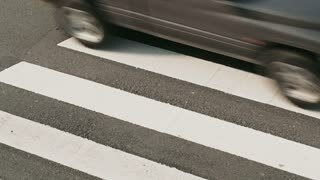 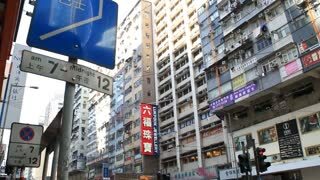 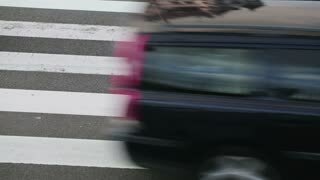 Camera panning footage of cars driving over a zebra crossing on a busy street.